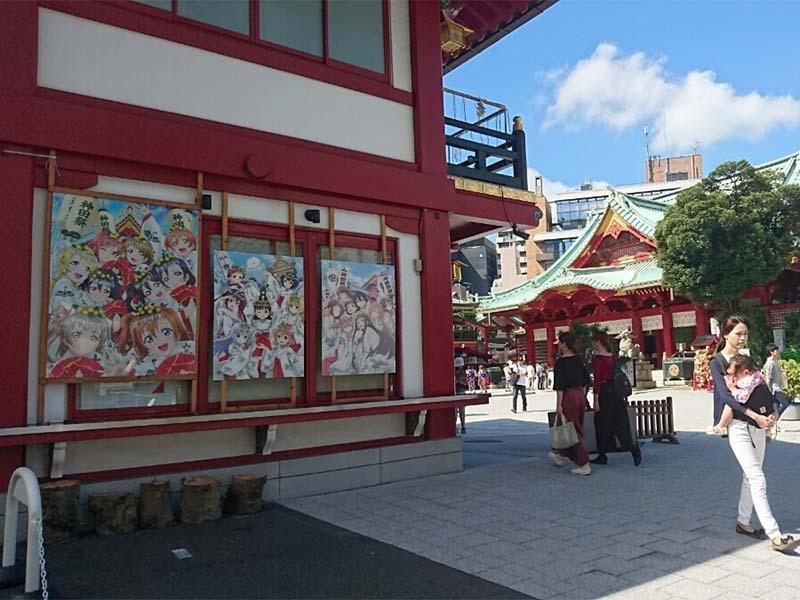 Kanda Myojin shrine is considered to be the holy land of an anime called Love Live. 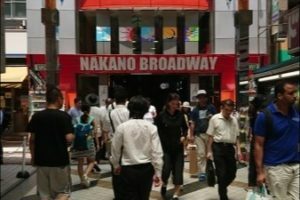 It had already been famous for its Kanda festival. 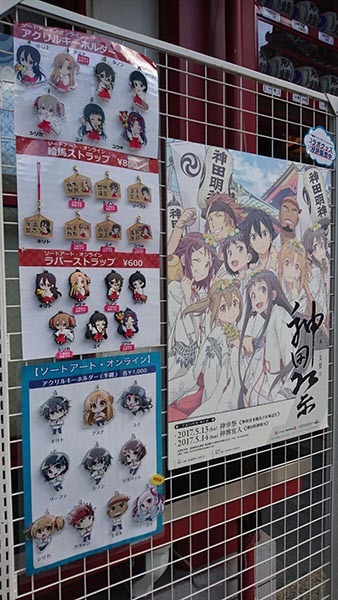 However, since the anime gained popularity, more and more people are getting interested in the shrine. 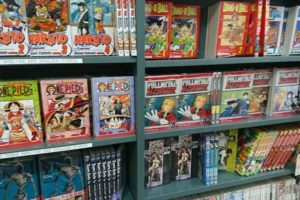 Love Live is a popular anime. Because of its popularity, it has also been made into a game. You can find the phone version in your app store. The story is set in a high school. With the number of enrolling students dropping lower and lower every year, the students decide to start an idol group and raise the school profile. 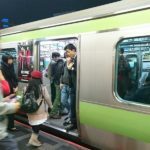 The story follows their struggles on their way to attract new students. 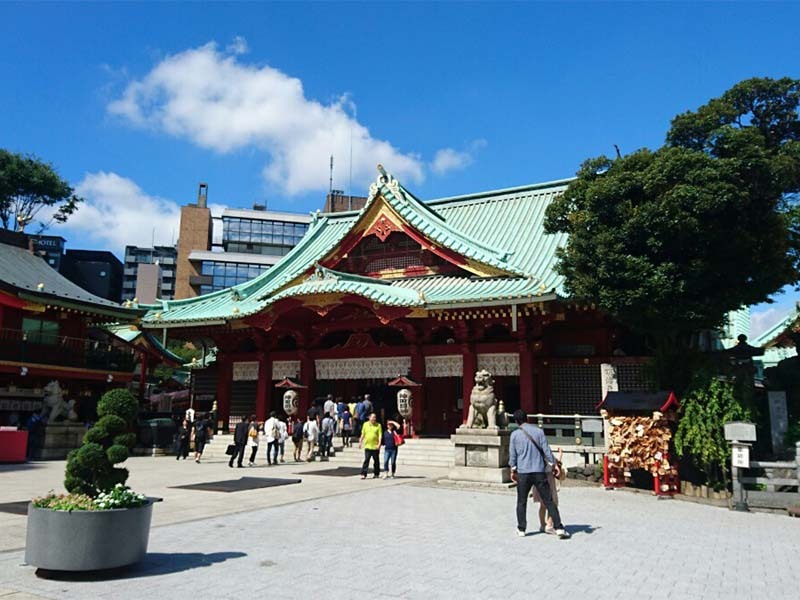 Where is Kanda Myojin Shrine? 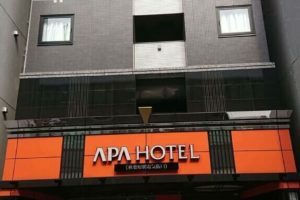 It is located somewhere between Akihabara and Ochanomizu station. 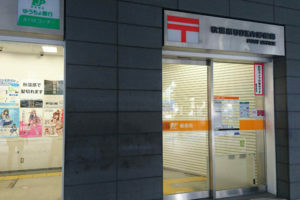 Exit the Akihabara station through Electric town exit and continue down Chuo street along UDX building. Cross the street when you reach McDonald’s and go straight towards Kanda Myojin intersection. Cross the intersection and turn right. Next, the next left turn will take you a street which ends with a staircase. 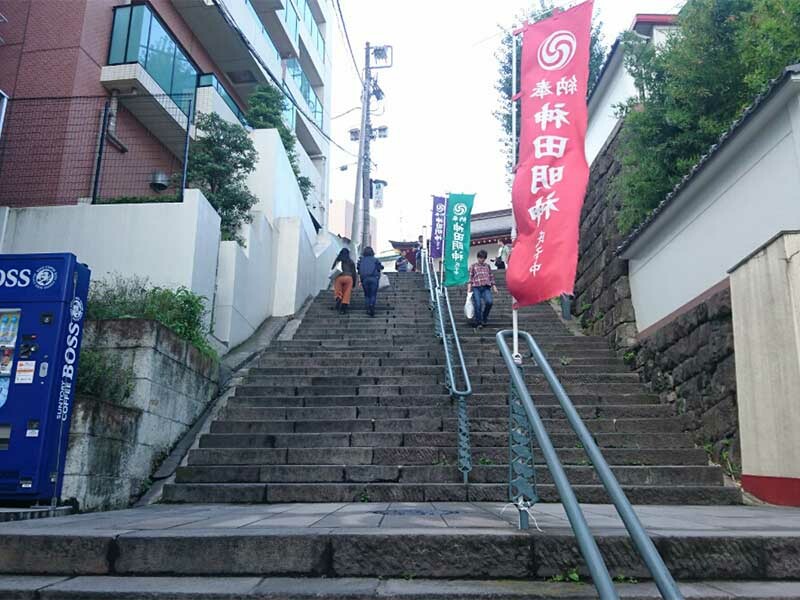 These stairs, known as Myojin Otokozaka, lead to Kanda Myojin Shrine. You can even see them in Love Live. 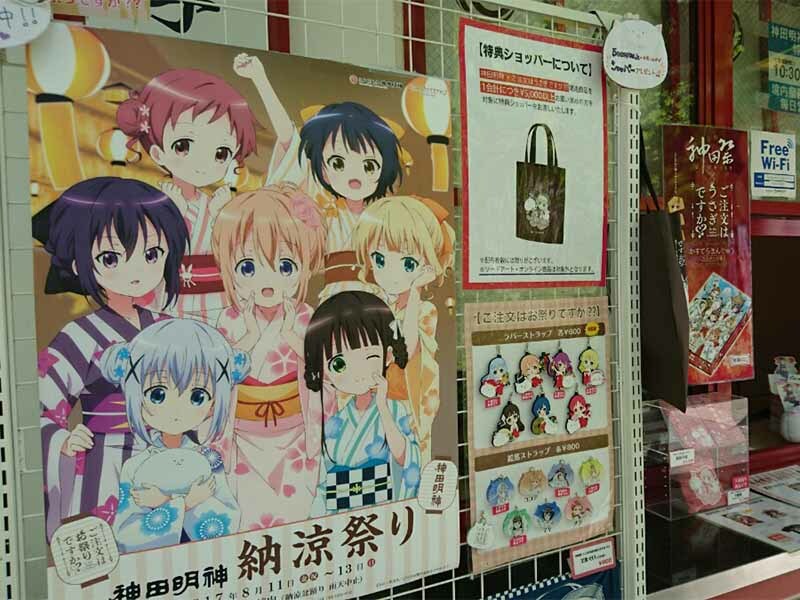 Here you can buy anime souvenirs! 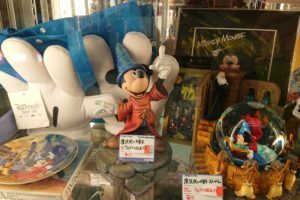 The stand is right at the entrance to the shrine. 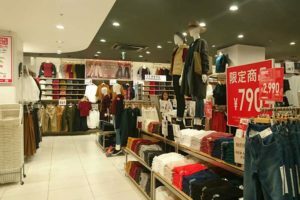 Of course, the most popular products feature anime characters from Love Live but they have goods with other anime characters, too. 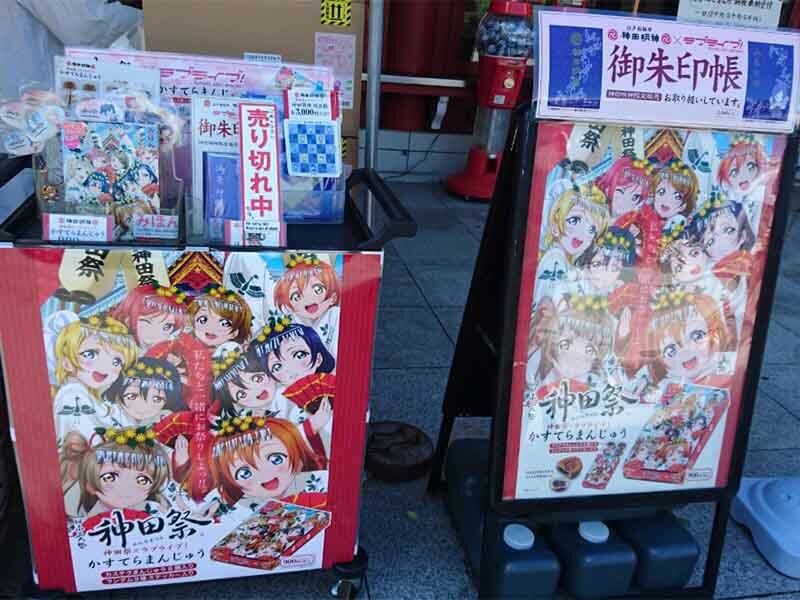 Unfortunately, Love Live stamp-books were all sold out. These stamp-books are used to collect stamps from temples and shrines around Japan. Each temple and shine has its own stamp which has the shrine’s or temple’s name and its principal object of worship engraved. 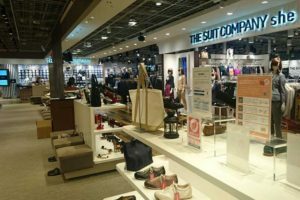 Previously, it has been used to confirm a donation to a temple. Today, collecting stamps is a widespread hobby. 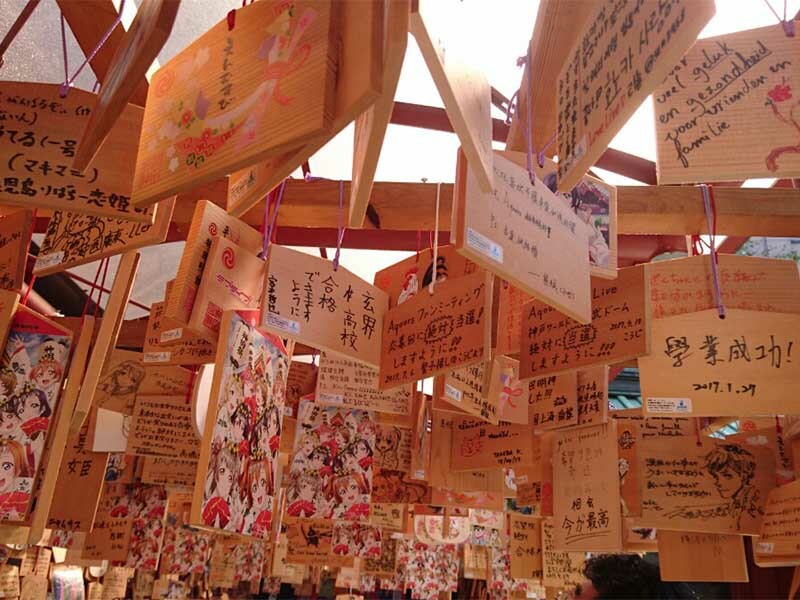 Ema are small wooden plaques, common in Japan, where the visitors write their prayers or wishes. 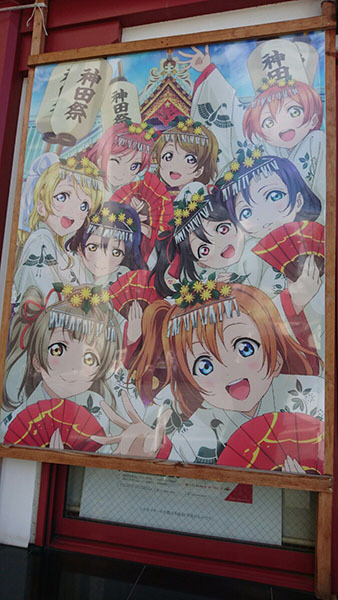 Here you can buy many different ema with Love Live illustrations. We found a tunnel-like place covered with countless ema. 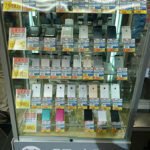 It seems many people are coming here to write their wishes. 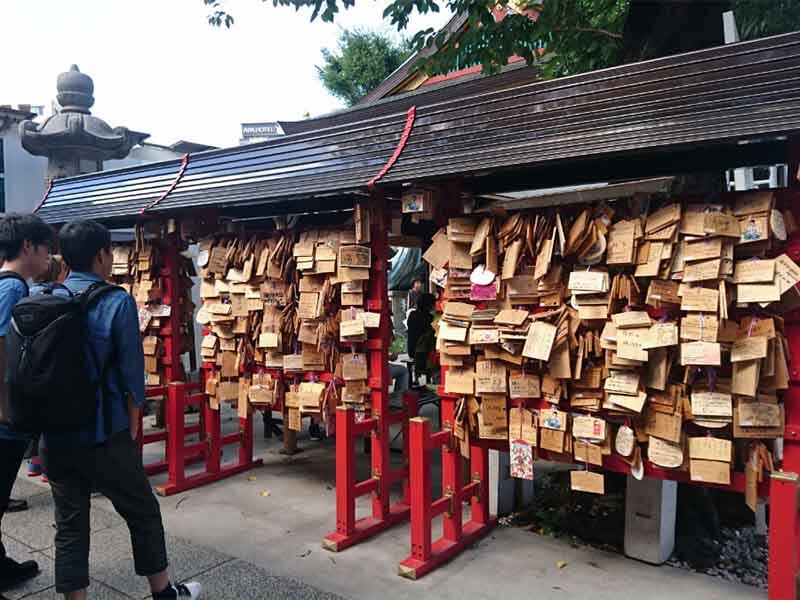 If you have some spare time, come to Kanda Myoji Shrine and make a wish. Who knows! It may come true.